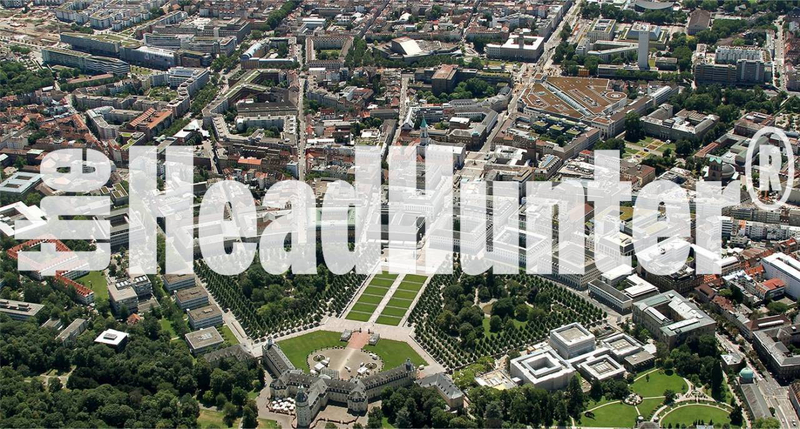 City of work is Karlsruhe, where are 1200 IT companies located and they are in big need for software developers. It is a main IT city for Europe. Companies that we are recruiting for are located there and they employ from 50 to 10000 people. Most of them have very good ideas and are big players in Europe and most of them are member of Cyberforum. We are recruiting candidates for few different companies, located in Karlsruhe. Housing is normally paid - when it is a bigger company YES and sometimes needs to be paid by candidate - when it is smaller company. In this case, housing prices in Karlsruhe ranges from 600 EUR (for one candidate 1-2 bedroom) and to 900 EUR (2-3 bedroom). Also city is very connected regarding public transportation and in suburban area there are better housing prices. Candidates are encouraged to bring their families (if child is younger it is easier to adapt, but it is not a problem if it is also at older age). Agency is providing support to their families also, in helping to get children care (even if child is outside of Germany, for each child candidate is getting 180 euros in name of children care support, up to 25 years of age if child is not employed). Relocation in meaning of travel expenses to Germany are to be covered by candidates. Other relocation expenses and duties are to be covered and support is given from Agency, filing paperwork for employment, housing, local institutions and similar. Contract of apartment is supported by Agency, appointments, also doctor appointments, visa appointments and similar. Agency is trying to make process as effective as possible so everything is ready when candidate comes to Germany. Agency is providing WELCOME SERVICE to all candidates, including finding housing support (if not provided by the company), work visa and Blue card support, integrating in social life in Gremany, family support, child support, all paperwork and documentations support, having meetings with candidates, networking, going out for a drink, playing football. Social aspect is very important and want you to be happy employees. Minimum 2 years experience is needed, also it is ok 1 year 6 months if candidate has 6 months freelancing experience or experience working during studies and similar cases.